Samsung Galaxy J1 SM-J100ML/DS firmware is here, this is four (4) files ROM and the latest, This is tested for deadboot, stuck on logo, boot loop, infected by monkey virus and other software problem, you can flash using a free flasher which is Odin 3. Before anything else, we strongly recommend to back up first all your important data in your phone like your contacts, photos, messages, files and all your installed third party application will be deleted also. Make sure also that your phone model is exact as the image below, flashing incorrect firmware may cause some other software problem. We do not recommend you to flash if you just want to try flashing or just want to try is there is something new, Unless your phone encountered software problem. 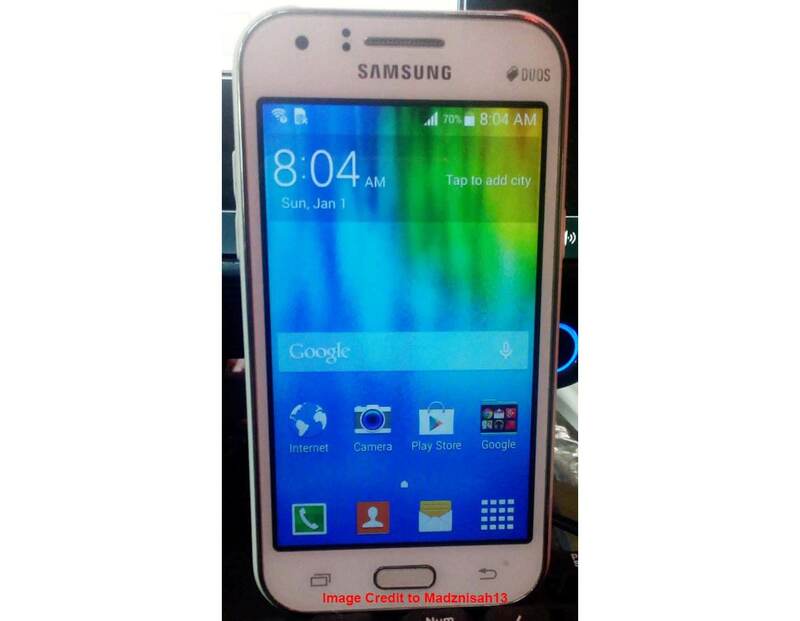 DOES GALAXY J1 IS SAFE TO FLASH FIRMWARE? Many J1 users encounter a dead boot after flash, because either they flash incorrect firmware, followed incorrect procedure, Interrupt during flashing and due to hardware problem. So, we share the TESTED Firmware for you to less worry about flashing. as long as you follow the instruction, Its gonna be fine. Wait until you see PASS! After you flashed of your Samsung Galaxy J1, you can now turn on, for first time start up, you can now set your desired settings, and you can now enjoy the fresh firmware. Your Rom killed my phone.. Don't use this ROM. Yes it's the same SM-J100ML/DS. Phone was hardbricked and i can't go to download mode even using usb jig. Noted, The firmware still remain above. Somebody from our source tested it. and do it your own risk. in J100 series when flashing odin, BL tab should remain blank. meaning only AP,CP and CSC are ticked and flash. can i trust this rom? According to the those who test this, some work and some are not, we still remain this firmware here because there is still working feedback, so flash at your own risk bro. what to do if dead boot? or bricked? Use USB Jig. connect your dead J100 into USB Jig and will enter automatically in download mode then flash it again using odin. just dont click the BL tab. remain it blank. only AP,CP and CSC. Sir, is J100ML different from J100ML/DS? I installed J100ML firmware on my J100ML/DS. It worked, but it stays locked on network even after using samsung tool pro. Thank you all for feedback, Out of 5, 4 of them end up in deadboot, so we do not recommend you to use this firmware unless you are willing to risk. this post will still not remove. FIRMWARE IS GREAT.. JUST DON'T UPDATE THE BOOTLOADER (UNCHECK THE 'BL' TAB).. THANK YOU MASTER VIR FOR THE FULL TUTORIAL. Thanks for the feedback bro, it helps a lot for US! It worked in my phone. Thanks! I got the wrong firmware and it was totally dead. It can't even charge and detect to my PC. 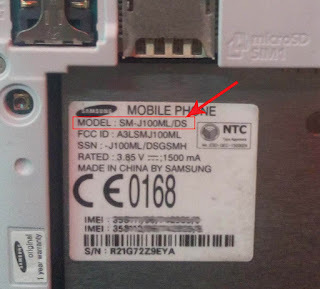 i need a samsung SM-j100Ml/DS flash file my phone is hang on, on logo please help me. and now my phone is not open, not like before my phone is hang on in logo. I used the firmware, and it works.. 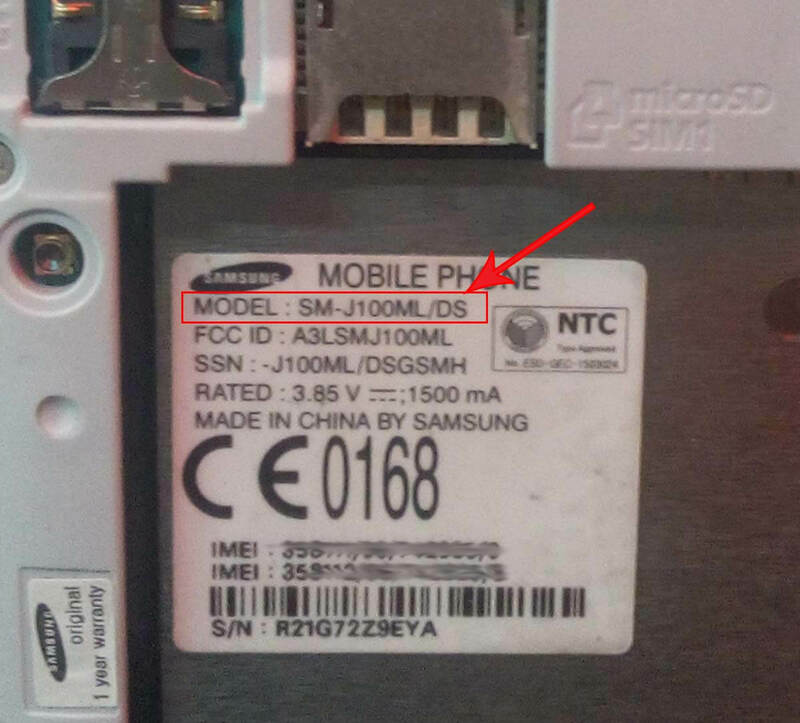 I revived my Samsung J100ML.. NO issues.. Thanks it works.. Na recover ko J1 ko dahil sa firmware na to. It worked!!!!!! Thank you so much.